You don't. A telephone call is not considered personal appearance. "I just mailed you a deed," a caller might inform you. "When you get it, please notarize my signature and mail it right back." While this might be convenient for the caller, you cannot legally comply with such a request, even with a supposedly reliable third party present. 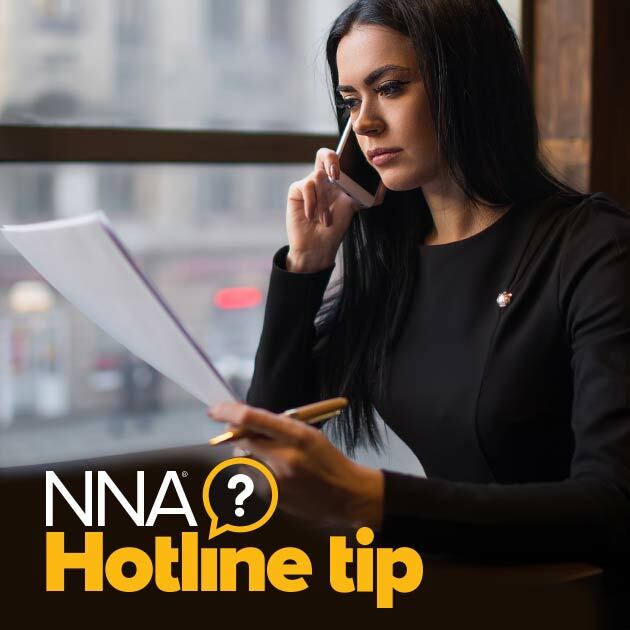 If you do handle a notarization in this way, you could be helping someone commit fraud, which would leave you open to civil liability, criminal charges or both. Always refuse any request for a telephonic notarization.